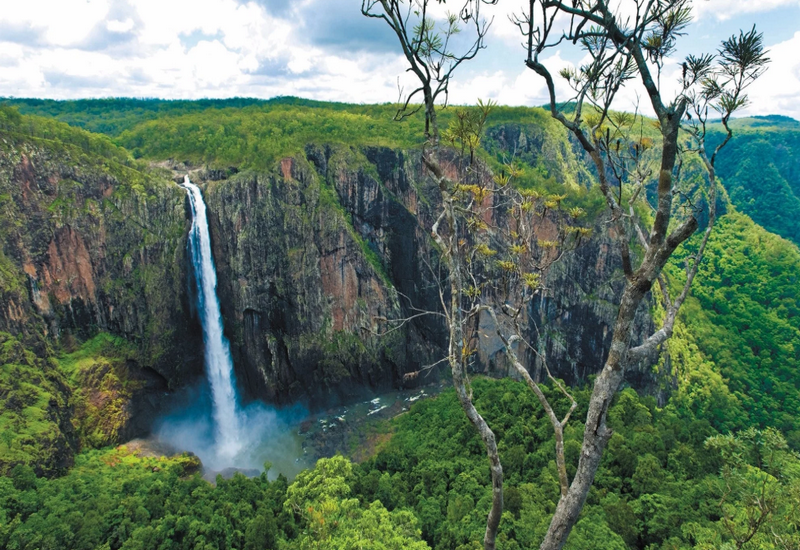 Located in Girringun National Park, the Wallaman Falls is one of the tallest, permanent, single-drop waterfalls in the world. It is located in an ancient rainforest in Australia and is the abode of many rare species of flora and fauna. Hence, it is no surprise that this falls is part of the Wet Tropics World Heritage Area. Next time when you plan your trip to any of these countries, ensure that you don’t miss out on these exotic and scenic waterfalls. They will teach you what power and beauty is all about!